Gerry Cheevers was the first hockey goalie to give masks personality. When NHL goalie Gerry Cheevers sarcastically rebelled against his coach in a 1968 Bruins practice, he unknowingly changed the face (literally) of hockey forever. Cheevers admittedly faked a head injury in that practice after taking a shot to his then plain-white fiberglass mask in hopes of cutting practice short, which the eccentric goalie was apparently fond of. 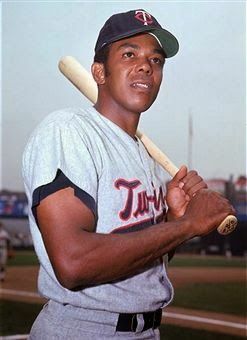 When his coach found him perfectly healthy in the locker room, he demanded Cheevers get back on the ice. It was then that Bruins trainer John Forristall decided to add a little flair to Cheevers’ “injury.” Gerry and John jokingly cooked up the idea to draw a line of ten stitches across Cheevers’ mask where the puck hit, completely oblivious to the statement they were making. 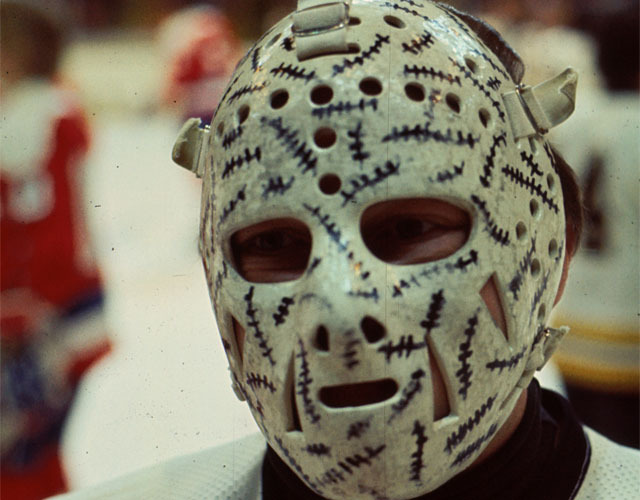 The joke stuck and by the end of the season Cheevers’ mask was covered in black stitches, heralding the evolution of the goalie mask beyond mere functionality. Now known as the grandfather of modern mask design, Cheevers’ crude stitched mask served a dual purpose; protection and personality. Protective gear in the NHL before the 1960’s was, well, irrelevant. 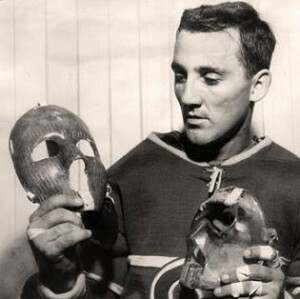 Goalies almost never wore masks in games, and those who did were often scrutinized when masks became more popular. Cheevers’ inaugural design highlighted the importance of protective equipment (especially after the current Hall of Famer said it made him a braver and better goalie).